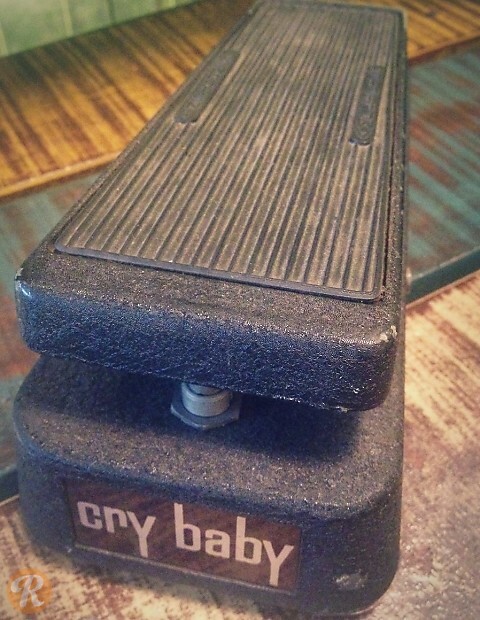 Vox/JMI collaborated with Thomas Organ to build the original Cry Baby wah pedal. Though Thomas Organ eventually did manufacture their own specimens out of Chicago, the initially only distributed the ones built by Jen in Italy. These Italian made specimens are considerably more valuable to collectors. The current reissue is manufactured by Dunlop.